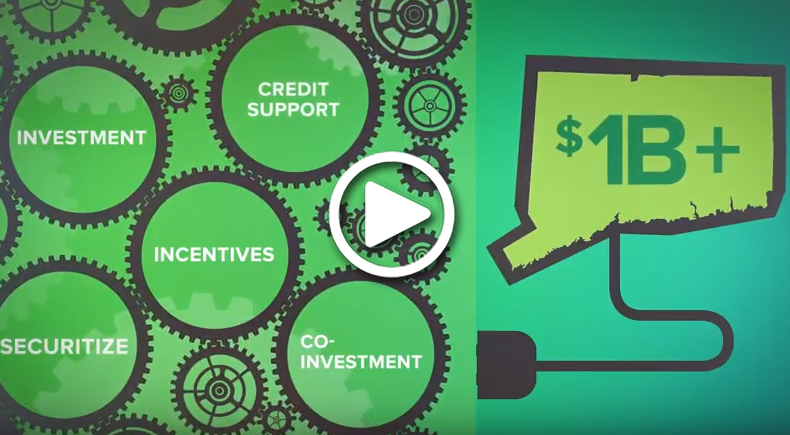 Watch this short video to learn how the Connecticut Green Bank works and what it’s doing to help power the state’s economy. From residents of all income levels to businesses and non-profits, we are increasing the affordability and accessibility of green energy. Achieving inclusive prosperity is a driving force behind all we do. Take control of your building’s energy costs. Save money. Lower your energy bills. Be a better business. 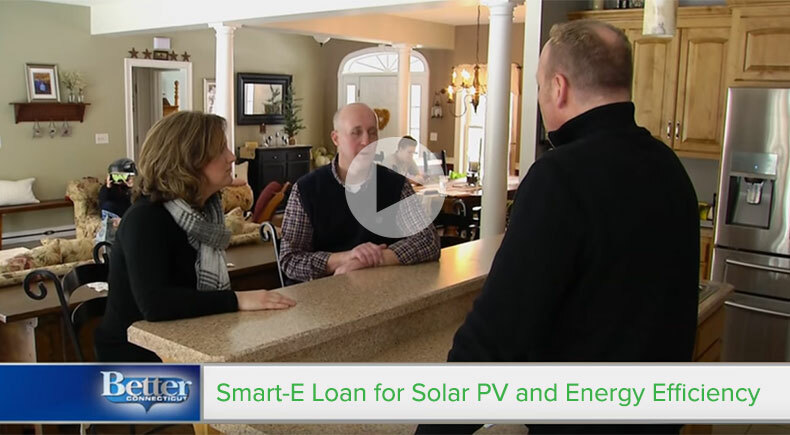 View this segment that appeared on WFSB’s Better Connecticut with Scot Haney and Kara Sundlun. Featuring Kerry O’Neill, Managing Director, Residential Programs, Connecticut Green Bank. See how property owners like you are changing Connecticut for the greener. 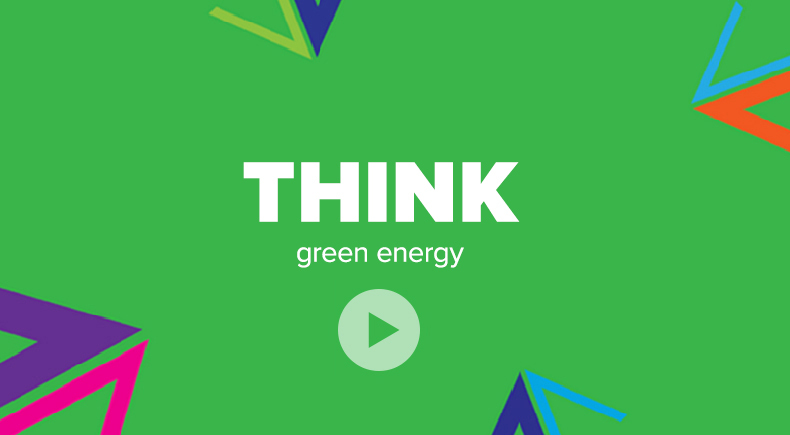 Watch our video and learn how Connecticut Green Bank is helping spark positive energy across Connecticut. Helping commercial, industrial and multifamily property owners access affordable, long term financing. 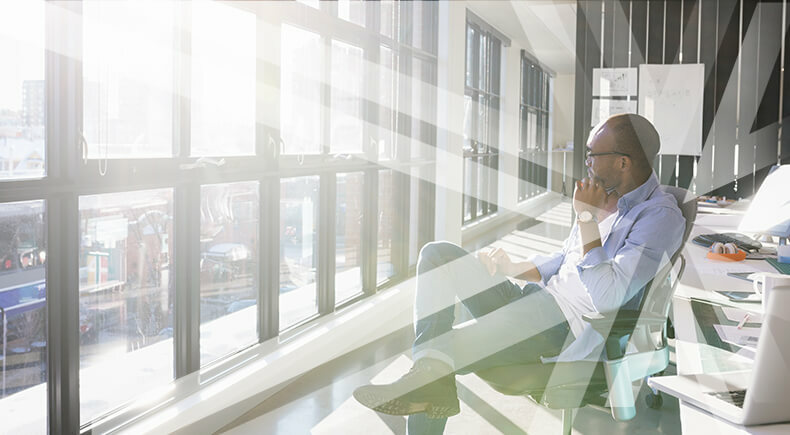 Make your home, business, city or town more energy efficient with affordable financing from Connecticut Green Bank. 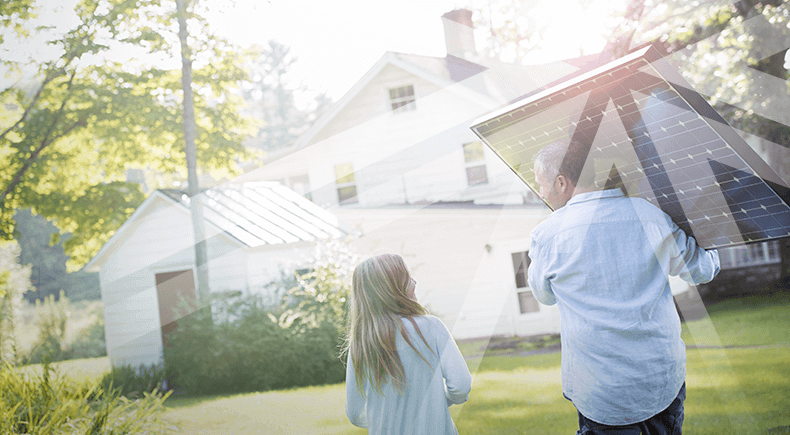 Join us in helping Connecticut spark a green energy movement and learn how you can start saving now. Get started by selecting the category that best describes you. Keep up to date with the latest in green energy. 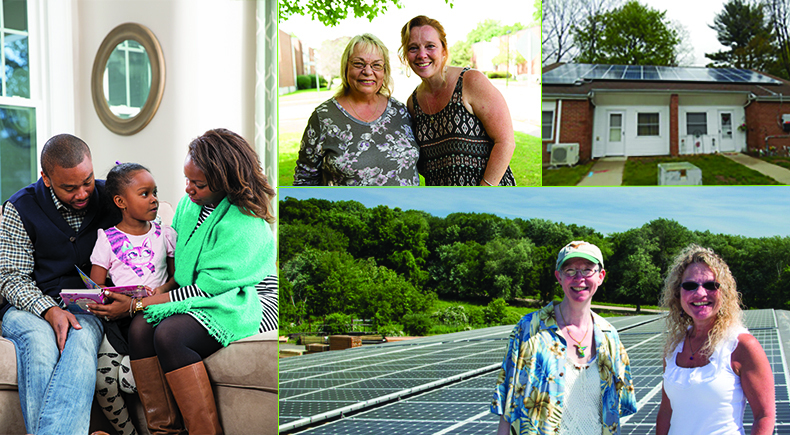 From local events to government initiatives, see how Connecticut Green Bank is sparking a green energy movement. Grow with us! We’re always looking for holistic thinkers and problem-solvers. Learn more about joining the Connecticut Green Bank team.